Feeling a little blue now and again or being nervous about a test or job interview seem pretty commonplace in today’s society. If those feelings of nervousness and worry, or feelings of sadness and apathy last longer than a few weeks at a time, then you may be dealing with something a little more serious. Consider getting help with depression and anxiety. Depression and anxiety effects nearly 18.8 millions Americans including 2% of children and one in every ten teens according to WebMD. Women are twice as likely to suffer from depression than men. While there is no know cause of depression, one theory is that people who suffer from depression have an altered brain structure and chemical function. Genetics is also believed to play a major role in who may suffer from depression. Emotional symptoms of depression include sad moods, loss of interest in things you were once passionate about, feelings of guilt and worthlessness, lack of hope, and sometimes even suicidal thoughts. Physical symptoms can manifest as well, such as disruption of sleep patterns (insomnia or excessive sleep), fatigue, aches and pains, headaches, and digestive issues (including increases or decreases in appetite). Research shows that depression often exacerbates other health problems. Anxiety is the feeling of constant worry about things that may often not be an issue. Symptoms can include obsessive compulsive behavior, quickening of the heart rate, increases in breathing, and sweating. Anxiety attacks can come at any time without any type of trigger. If you are suffering from either of these disorders than you should immediately seek help. Getting help with depression and anxiety begins with one small step: talking. Talking to either a friend, loved one, or doctor is the first step. 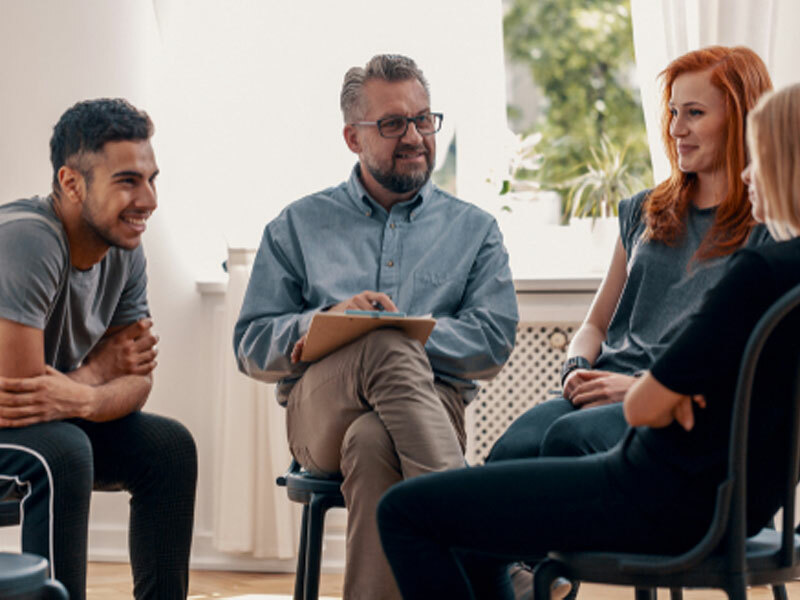 In the case of younger teens and children talking to a coach, guidance counselor, or teacher is also a great first step to getting help with depression. Once you have spoken to someone about your feelings, seeking medical attention most often is next step. While there is no lab tests to diagnose depression, a medical professional will ask about your medical history and symptoms. It is very important when getting help with depression to be open and honest. Full disclosure is imperative. Your doctor/therapist will need to know about all of you meds, behaviors, and activities. All of these small details will help with an accurate diagnosis and treatment. Treatment for depression and anxiety can include medicine, extensive therapy, or both. One should remain hopeful as 80% of people get better with those treatments. For the remaining 20% there are other options available. If you or someone you know is suffering from any of the aforementioned symptoms please encourage them to get help with depression or anxiety disorder. Remember mental illness is just that, an illness. Getting help could save your life or the life someone you know.